Students love to customize their Chromebooks. Let them! 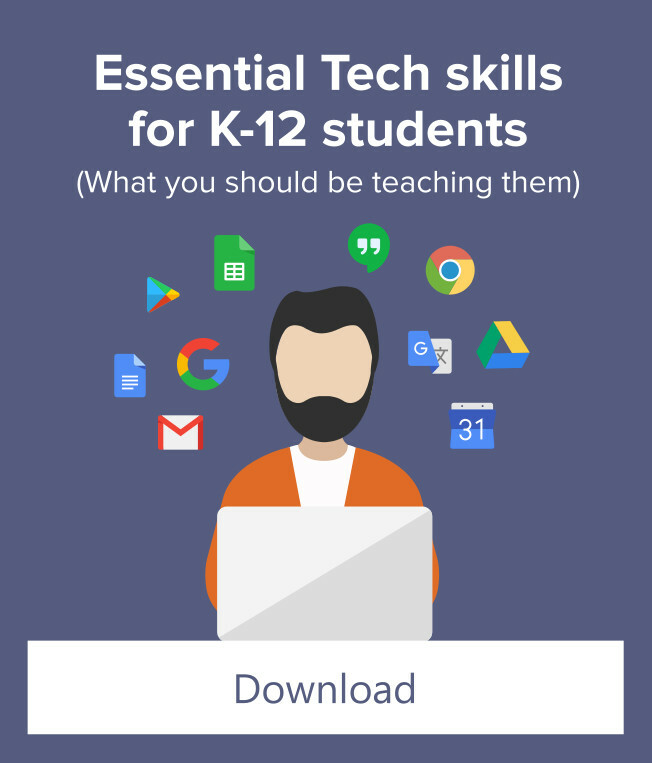 During this lesson, students will create a personal home page with access to all of the tools and information important to them. 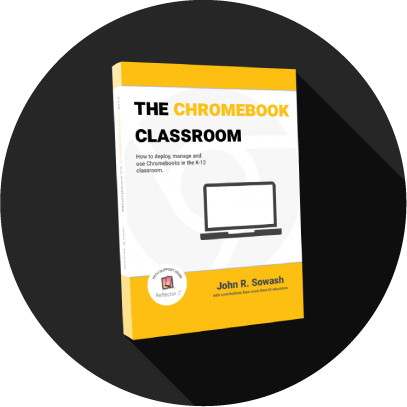 This lesson is ideal for the very beginning of the school year, when students are still learning about their Chromebook and how to work with it. Use this lesson as an opportunity to build important skills that will be used later in the year. Develop a list of required elements for each student’s home page. 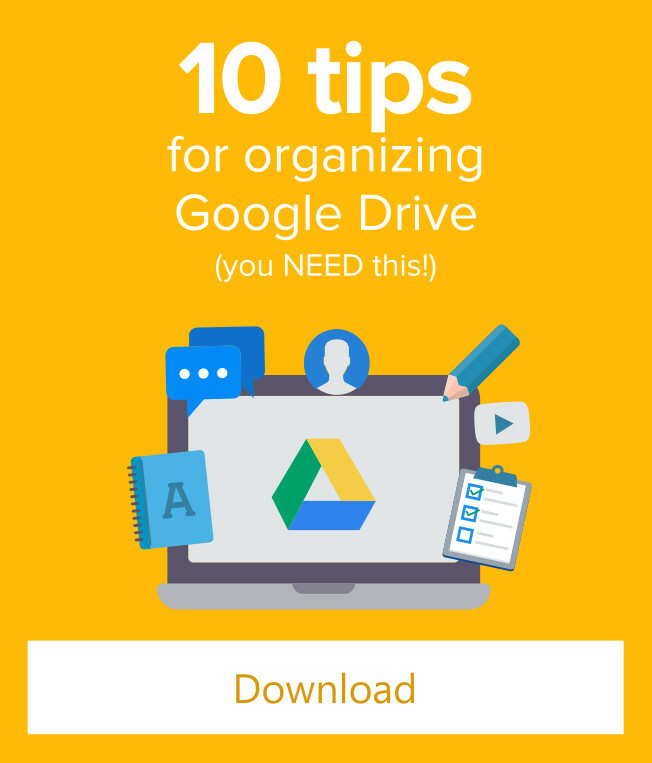 For instance, you may require a link to Google Classroom, your gradebook login, media center databases, or any other resources you plan to access on a regular basis. assignments later in the year. Symabloo – A super-easy tool for creating a list of frequently used sites. 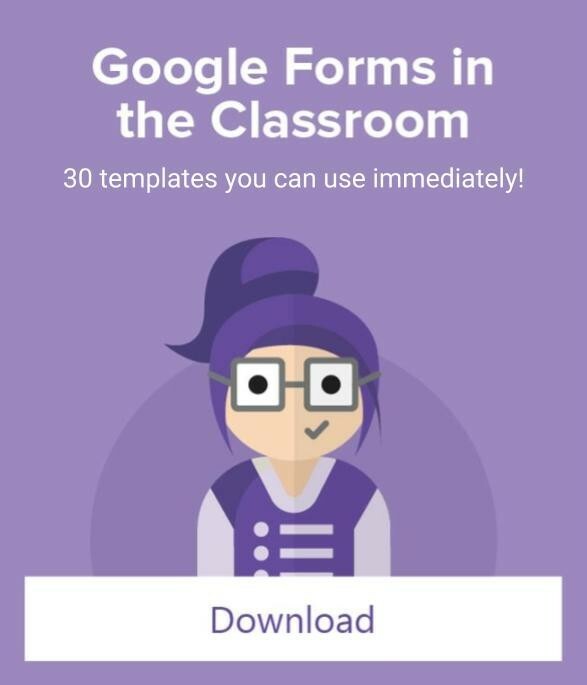 Great for elementary and middle school students. Get started here. sources of information. Try it out here. assignment. Let them know that they can always tweak it and change things up throughout the year, but they need to finish a basic, functional model on time to get a good grade. Once completed, students should bookmark their page for easy access and/or configure their Chromebook to automatically open it as their starting page. To do so, visit Settings > On Startup. Note that the “on startup” feature may be locked by your IT department, depending on your device configuration.